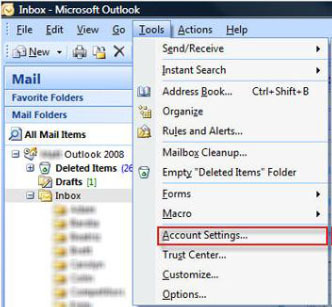 Email address: This is your email address. 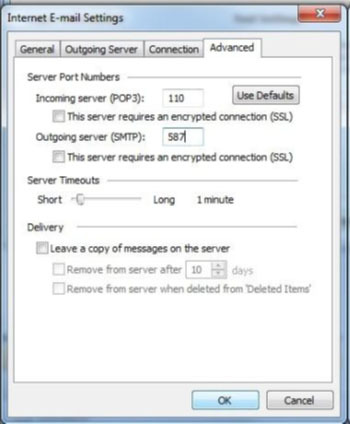 SMTP or sending server (SMTP): mail.domainname.co.za where domainname.co.za is your domain name. 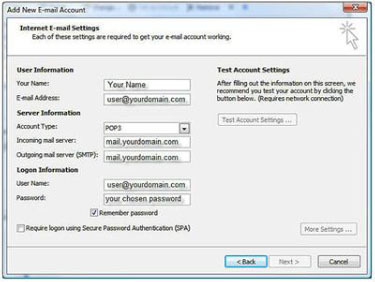 Username: This is your email address. 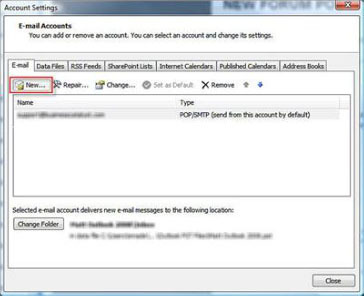 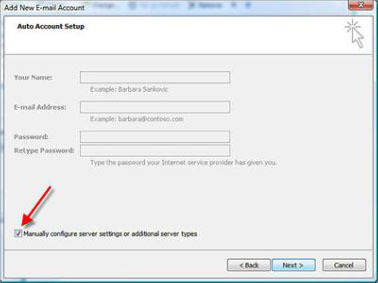 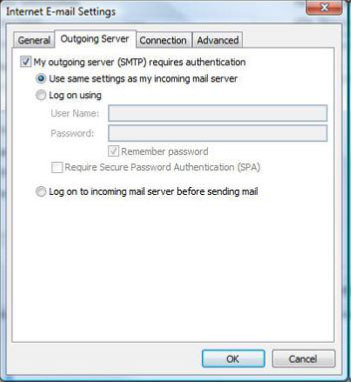 Tick the option: My outgoing server (SMTP) requires authentication. 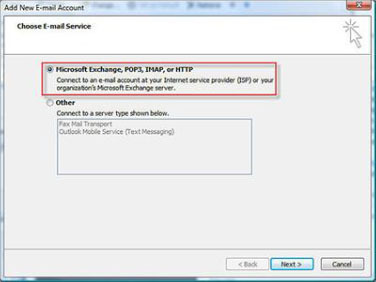 Select the option: "Use same settings as my incoming mail server".